Renowned film star and model, Lauren Hutton, is the new face of Lucky Brand. The label hired the 69 year old star to take center stage in their ad campaigns, and replaced the former Lucky Brand model Missy Rayder who is 34 years old. Way to go Lauren! This picture and story is so inspiring. So many times society judges beauty on youthfulness, and now this may be a turning point for many designers and marketing directors in the fashion industry. Beauty comes in all ages and it’s nice to see that at 69 years old, Lauren Hutton is still looking HOT!!! And still getting work! I hope I look this good when I’m 69. 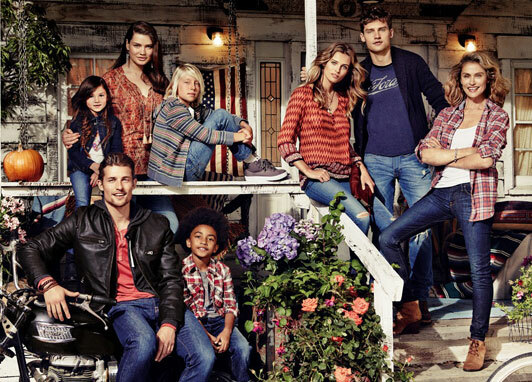 And thank you Lucky Brand for reminding us that everyone is beautiful despite their age.